Only Yogi has the secret magic barrel. The original the best, do not be fooled by low budget copies! The must have styling tool. 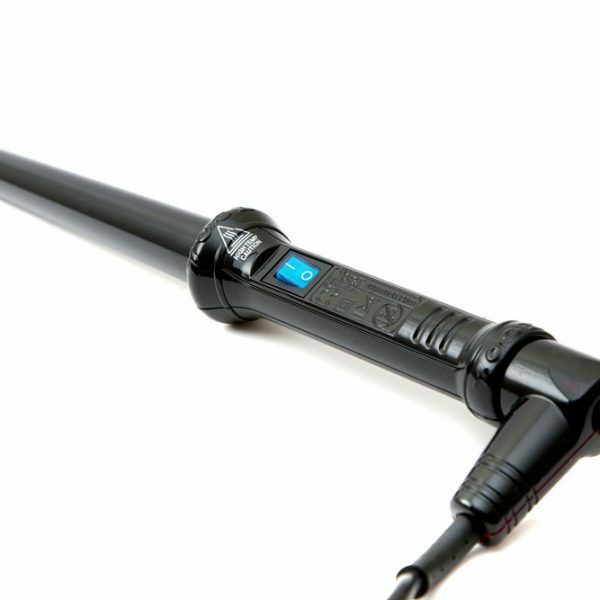 This hair curling wand out performs all of its rivals! Guaranteed. 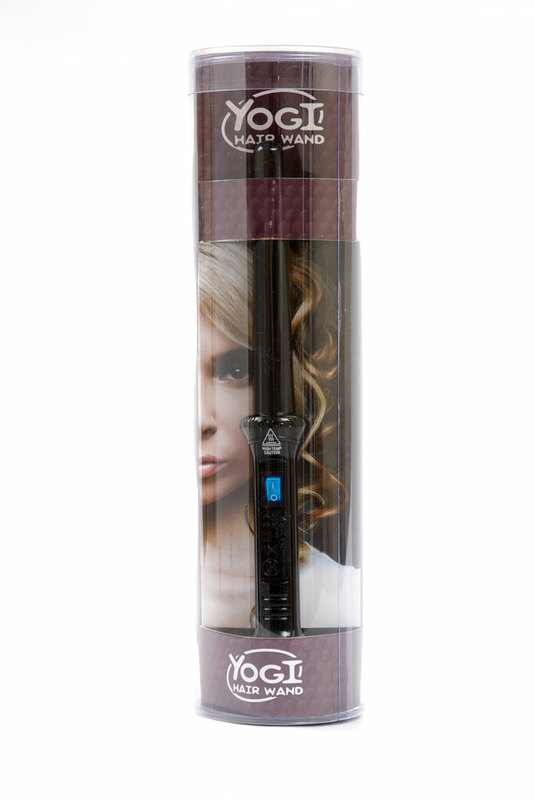 The Yogi hair wand produces long lasting curls and waves whilst leaving the hair in ultimate condition. 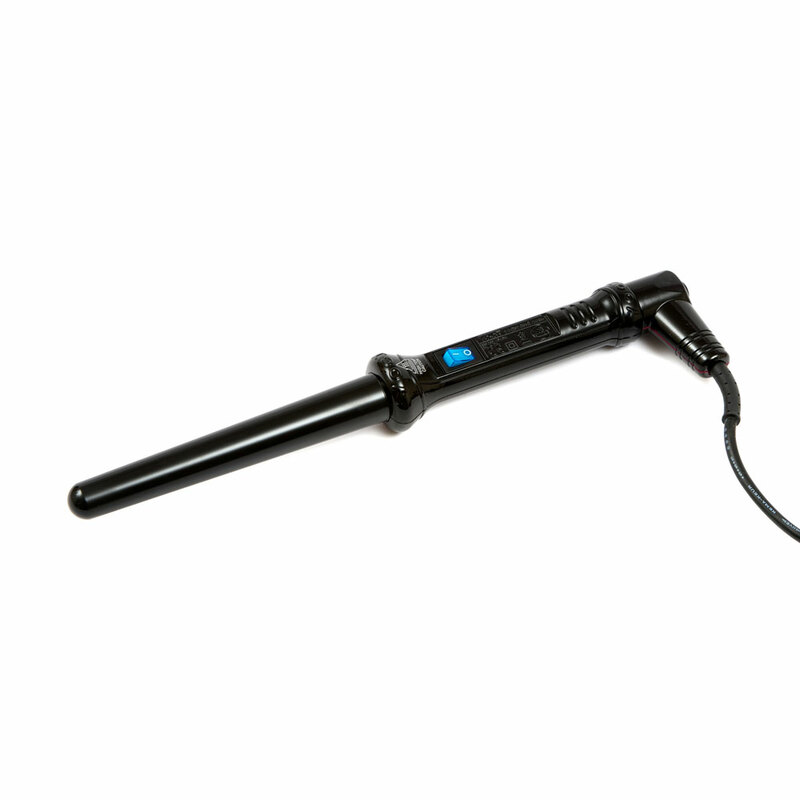 The Yogi hair wand, is lightweight, quick and easy to use. Create a variety of styles from big bouncy waves to tight defined curls with the confidence that they will hold all day long. 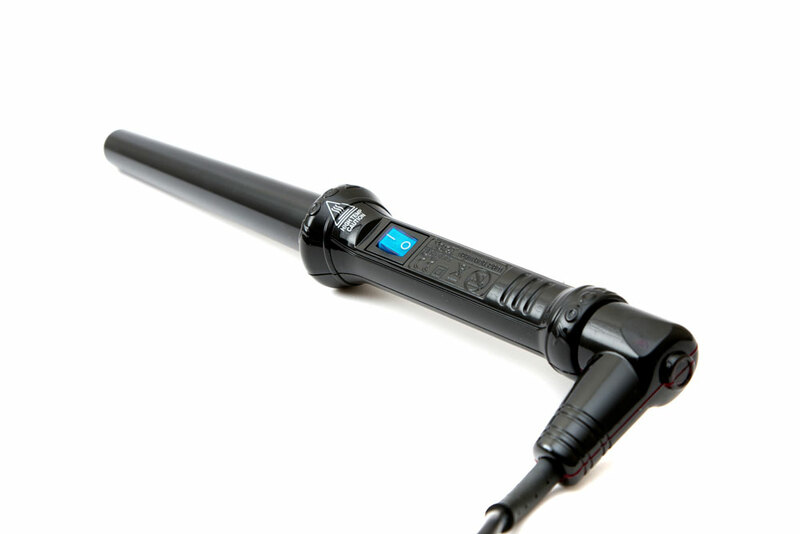 The unique tourmaline and ceramic barrel will lock the curls into place whilst leaving the hair feeling silky smooth. 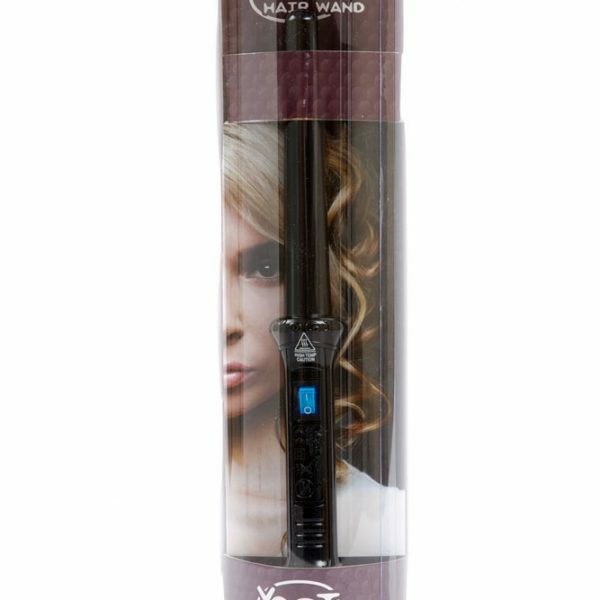 We intentionally designed our wands without any protruding edges, clamps or stands so that the hair does not catch or snag when styling. Our unique infused barrel locks waves and curls into place and leaves the hair with an extreme shine finish. Holding the end of the sectioned hair, place the wand close to the root (be careful not to touch the scalp) and wrap this section of hair around the wand. Keep the hair in this position, tightly against the wand for approximately 10 seconds. Gently pull the wand out of the curled section of hair making sure that you continue to hold on to the end of the hair. Release the hair and achieve your perfect Yogi curl.